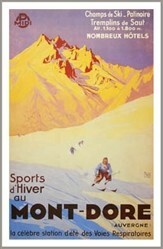 Poster Size 22 x 28 inches. 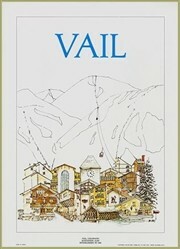 This is a high quality Giclee Print. Genia Fuller looking effortless as she is at home in the Air! In this poster she is competing in Japan in 1977, where she took the All Japan Champion title. She was a Three Time All Japan Champion, in 1977, 1978 and 1979. 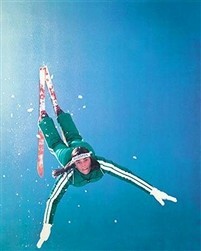 Genia was also a Three Time Women’s World Freestyle Champion, in 1974, 1975 and 1978. Plus, Genia also holds the record for being the Only Skier (male or female) to win each of the 3 individual events (in Aerials, Ballet, and Moguls) and the combined title in one competition, at Waterville Valley, in 1974. She also holds the Top Female European Championships from 1974. Along with all her trophies, she is a Certified USEASA Instructor. Currently Genia lives in southern California, works as an EMT, a Phlebotomist and teaches CPR and First Aid.